PS4 not coming anytime soon (no sh*t) | Servblog Games! In an interview with Eurogamer, Sony Worldwide Studio President Shuhei Yoshida has confirmed what any logical thinker already knew: The PS4 ain’t coming anytime soon. With Microsoft supposedly rolling out their next console in 2013, and the Wii U hitting sometime next year, I can see how some people would be inclined to think Sony would follow suit. The Xbox 360, while being home to a ton of great games, has very little expandability and was not built with future-proofing in mind. The Wii is, and always has been, a slightly updated Gamecube with a dodgy motion control gimmick. The PS3 is only just now hitting it’s stride. Sony has, inarguably, the best 1st party development teams int he world. Third party support continues to grow and expand every year (if they can win over Valve, they can win over anyone). The PSN is finally coming into it’s own, and may soon give Live a real run for it’s money. 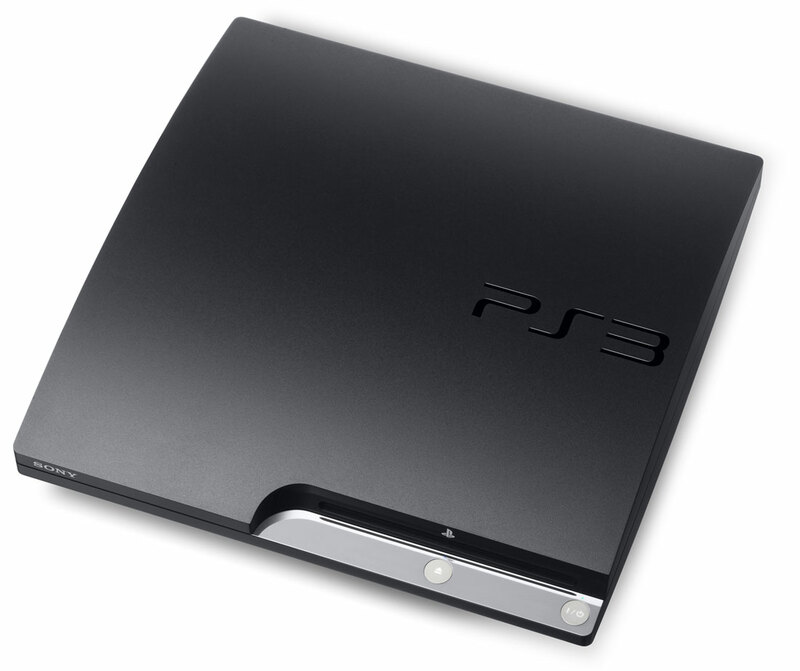 The recent PS3 price drop, coupled with the coming launch of PS Vita (something I’m sure they all know is a massive gamble), are proof enough that Sony is committed to the PS3 for the foreseeable future. A decision I, for one, firmly stand behind.